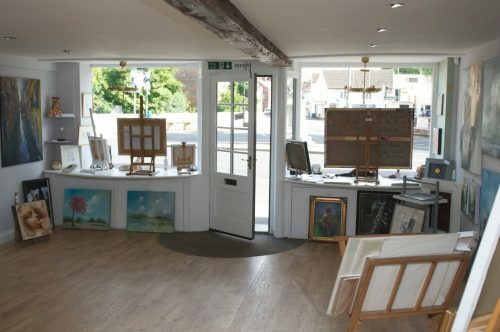 The building is perfect for a gallery – it is a welcoming, light and airy space, displaying a range of contemporary works. 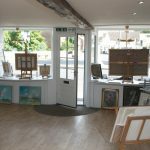 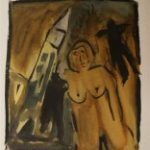 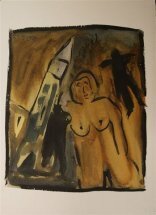 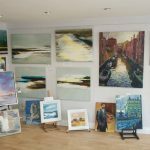 The gallery has an interesting mix of figurative, abstract and landscape work; original paintings, prints, sketches, etchings and sculptures, created by a long list of national and local artists. 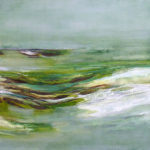 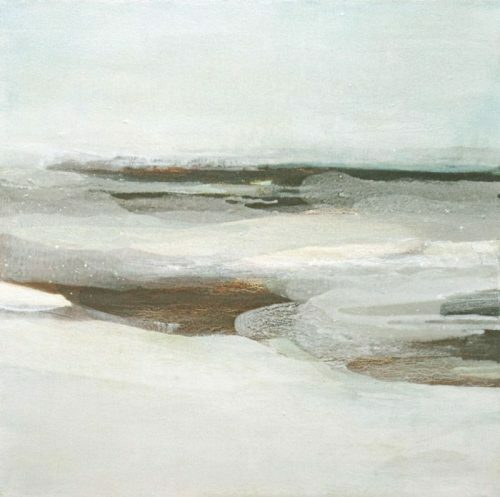 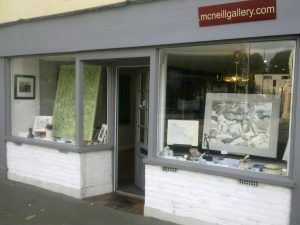 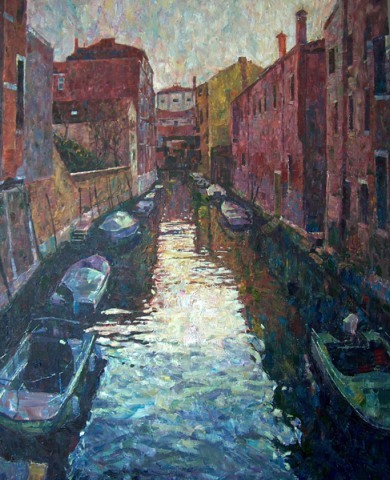 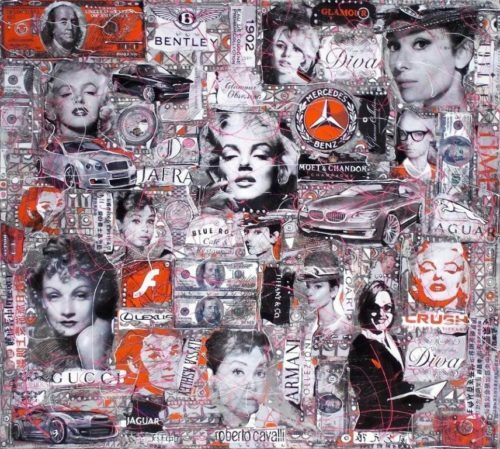 The McNeill Gallery has worked with many of the artists for many years and has built a reputation for presentation and selection of artworks. 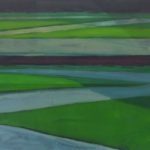 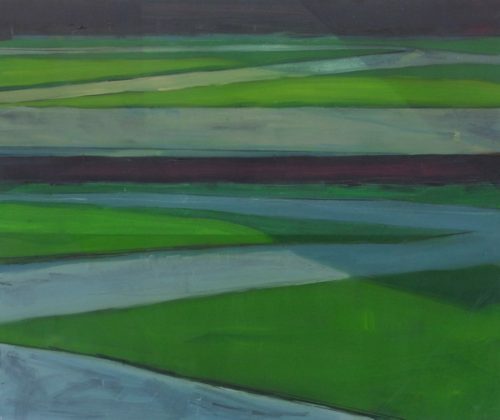 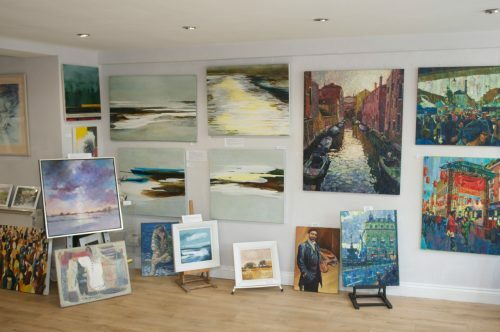 The gallery works with its artists to harness ideas and understands the importance of knowing where their capabilities lie so that the gallery is better able to represent them and discuss their work with the gallery’s customers. 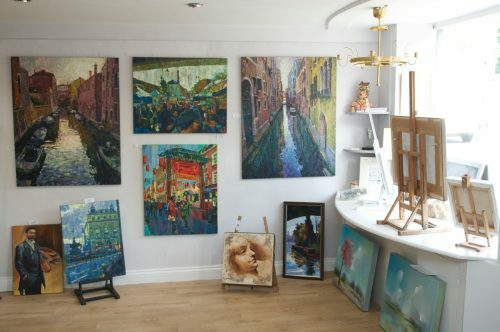 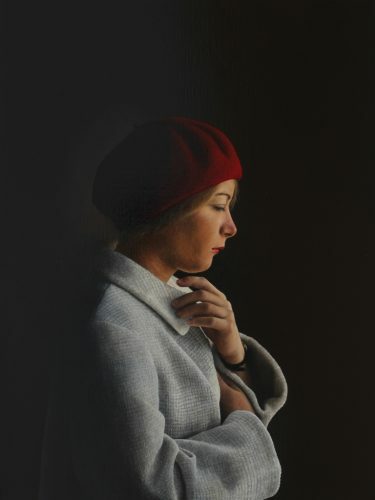 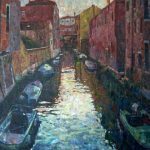 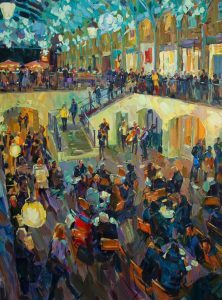 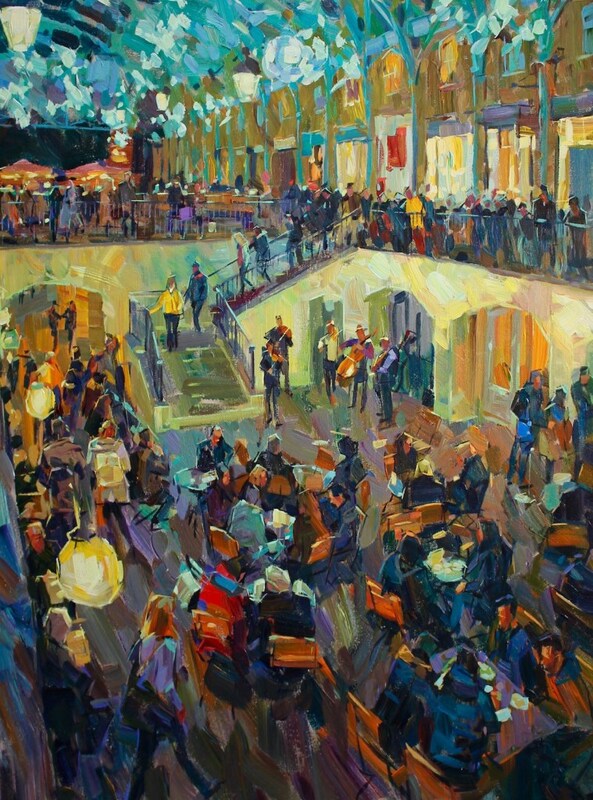 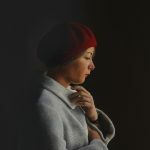 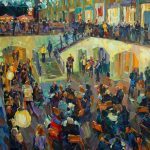 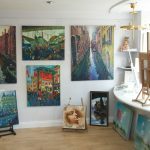 With a record of spotting young talent, the McNeill Gallery delights in being able to help to progress an artist’s career. 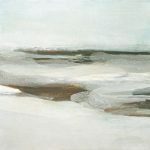 Part of the enjoyment of visiting the gallery is to hear about the artist, their background and their work. 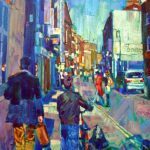 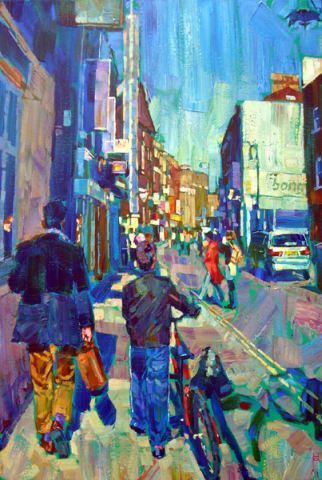 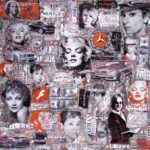 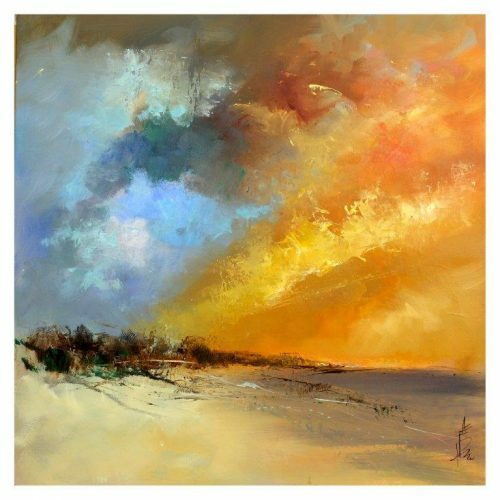 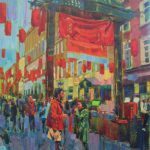 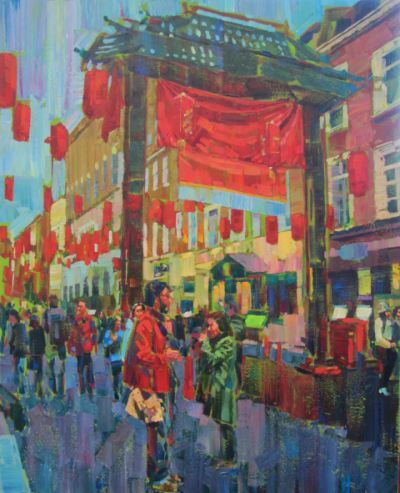 The McNeill Gallery has something for everyone and at an expansive price range – prices for original works can vary enormously but limited edition prints make fine art very accessible. 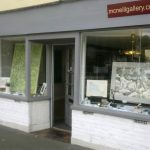 Exhibitions take place at McNeill Gallery throughout the year and occasionally at other local venues. Work by the McNeill Gallery artists is also available for viewing and buying online at the McNeill Gallery website.